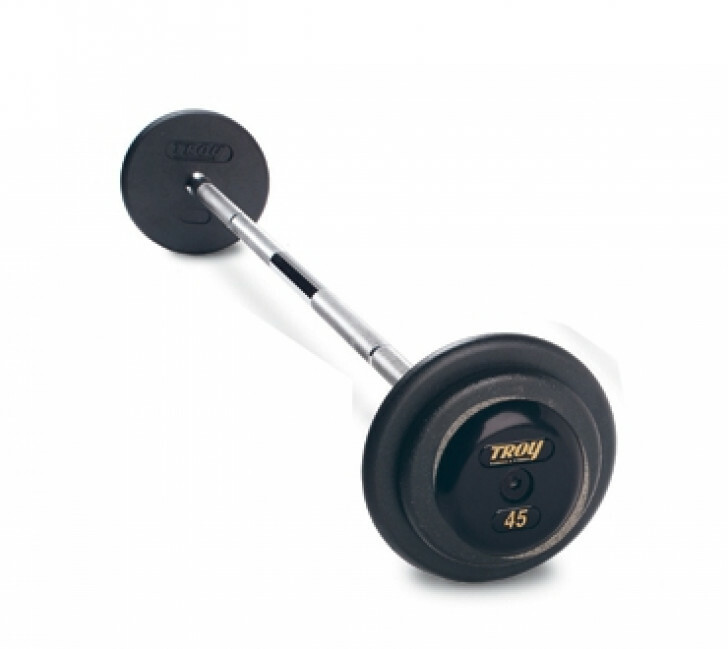 These barbells are all pre-assembled to meet the standards required for any commercial application. All of our pro style barbells use solid steel bolt design. The chrome or rubber encased end caps include the TROY name and numbers for easy identification.